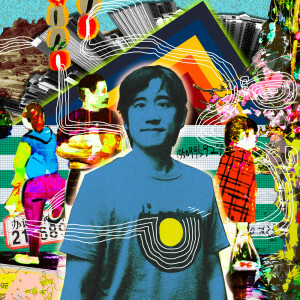 SRP tracks featured in The Broad Museum’s special exhibition of artist Cindy Sherman’s work. 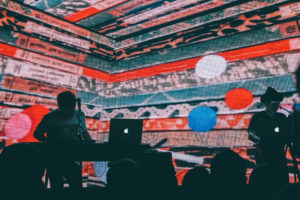 Two of our songs are featured in the new Viceland show States of Undress. 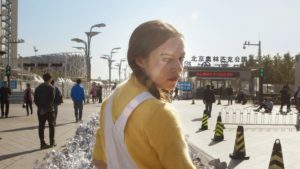 Watch the trailer here. 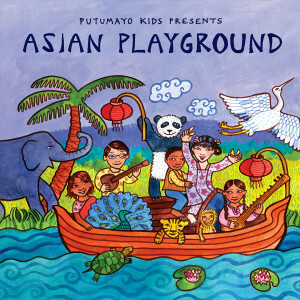 SRP track “The Schoolboy (Du Shu Lang)” featured on Putumayo Kids compilation Asian Playground. 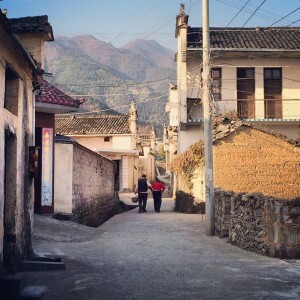 SRP releases its first official 30 minute mixtape. 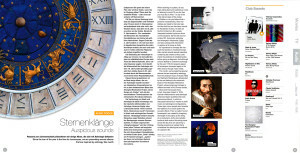 Our Zodiac album is featured in Lufthansa Airlines inflight magazine and audio programming. 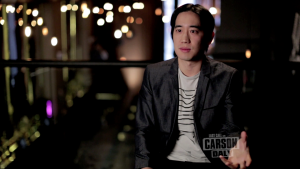 SRP producer Dave Liang interviewed on Last Call with Carson Daly. 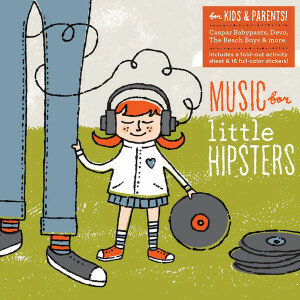 SRP track “The Schoolboy (Du Shu Lang)” featured on Starbucks compilation Music for Little Hipsters in USA & Canada.